Here at Nanit, our team is made up of mostly parents (more than 80% to be exact). We know what it feels like to juggle about a million things at once – from work to play dates – all while somehow knowing exactly where your baby’s favorite blue binky is located at all times. It’s a lot of work! That’s why we designed a baby monitor that doesn’t feel like work. Every feature of Nanit’s camera and app was designed to make life easier. So you can keep an eye on your baby and help them get the best sleep, even if you’re in the middle of a three hours-long budget meeting or stuck trying to fold up your origami-like stroller. 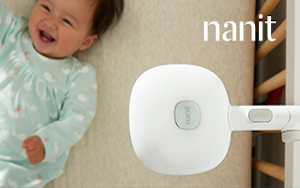 With Nanit, you can check up on your baby, even if you’re not in the same room. Nanit’s crystal-clear live stream is accessible 24/7 through the Nanit app on your phone or tablet. It doesn’t matter if you’re just down the hall in the family room or on a business trip in the Philippines, you’ll get a good view of your baby in the crib. Thanks to Nanit’s advanced computer vision and machine learning technology, you’ll never miss a beat when it comes to your baby’s sleep. Through the Nanit app, you’ll get in-depth Night and Day sleep summaries, sleep data, trends and video highlights. So even if you’re unable to put baby down for a nap yourself, you’ll always know just how well your little one is sleeping. Making sure your baby gets a good night’s sleep involves teamwork, whether it’s creating a consistent bedtime routine with your partner or brainstorming the best way to handle daytime sleep with the nanny. That’s why we made it easy for caregivers to collaborate through the activity feed on Nanit’s app. It’s a single place to track events of the day, plus share insights, ideas, photos and comments with everyone in baby’s inner sleep circle. You’re always on the go, go, go, which is why we designed Nanit to travel light and easy. 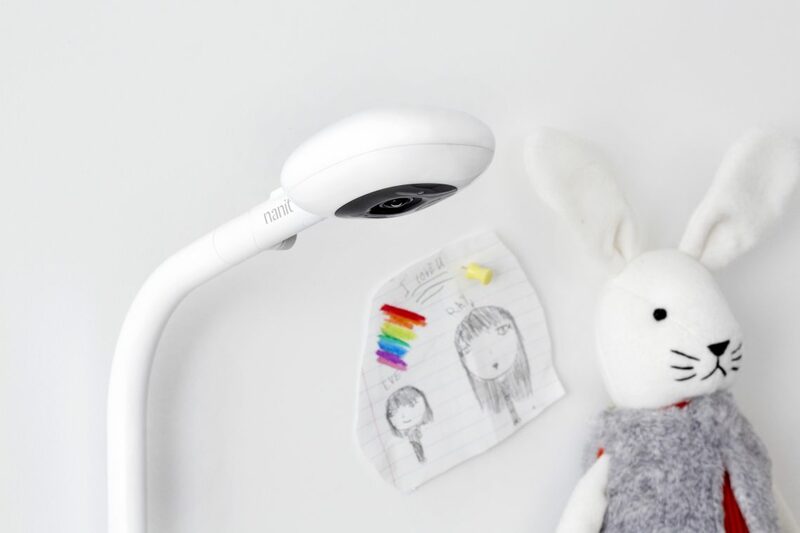 The Nanit camera can be hooked up to a portable, lightweight stand – aka Multi-Stand – so you can monitor your baby’s sleep on trips near and far worry-free. Bonus: You can use Nanit in its Multi-Stand to monitor your baby as they sleep in a bassinet, or even around the house as a nanny cam. Nanit is the most technologically advanced monitor out there. But it couldn’t be easier to use. Its camera and stand can be set up in a matter of minutes (spoiler alert: the instructions are actually people-friendly!). And the app simplifies your baby’s sleep with helpful notifications, video highlights and summaries that are easy to digest, even when you’re at your most sleep deprived. . See? Simple!